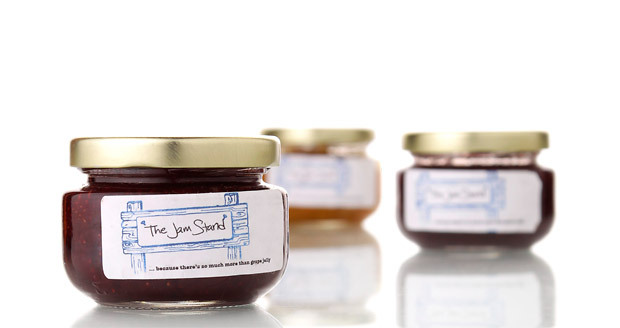 The Jam Stand is a Brooklyn based jam company which was founded by two best friends, Sabrina Valle and Jessica Quon. Their jam products are unique because they choose to experiment with their flavors. All the jams are made from fresh ingredients. You can find their jams online and in little shops around the United States. This entry was posted in Made in Brooklyn, Made in Brooklyn. Bookmark the permalink.